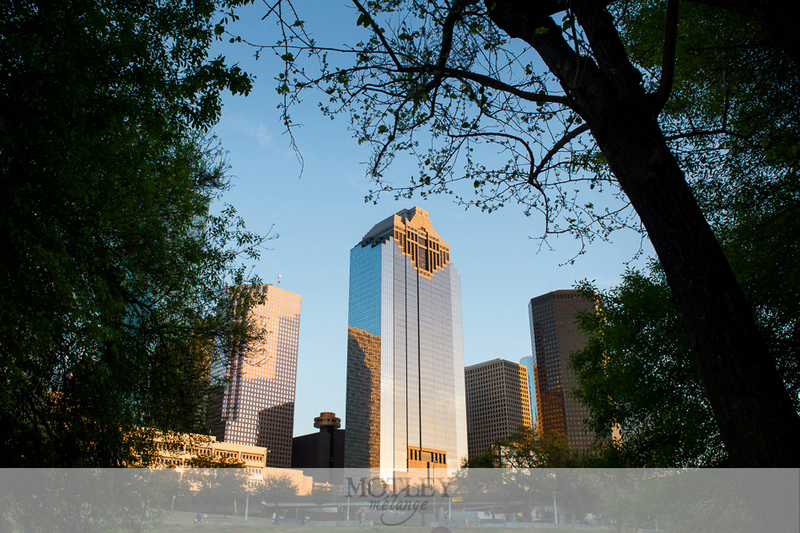 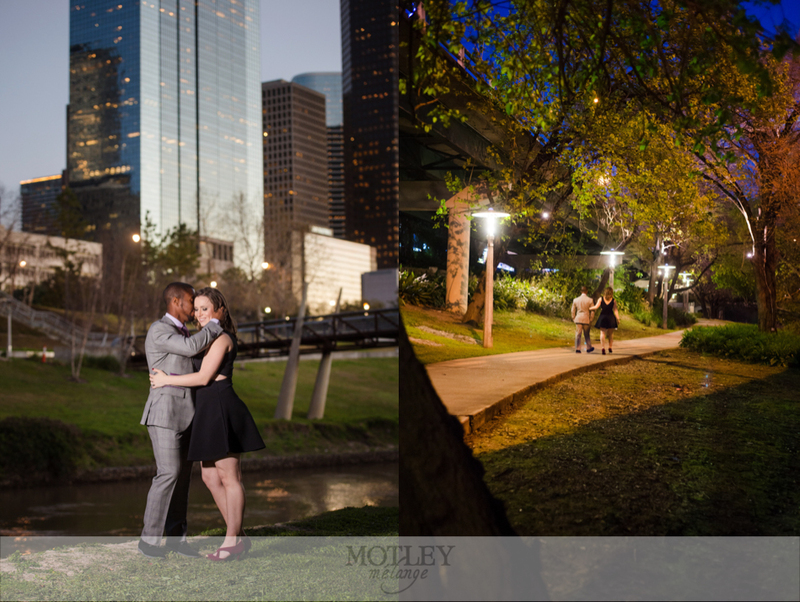 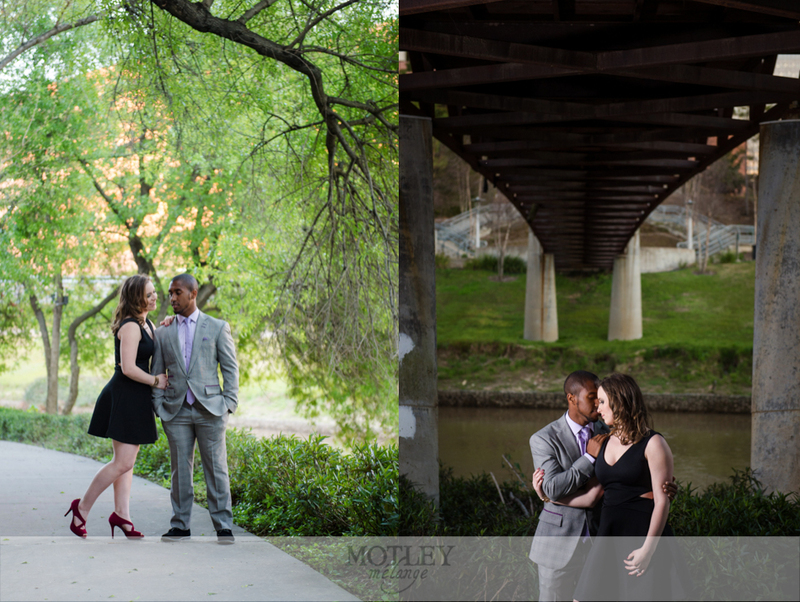 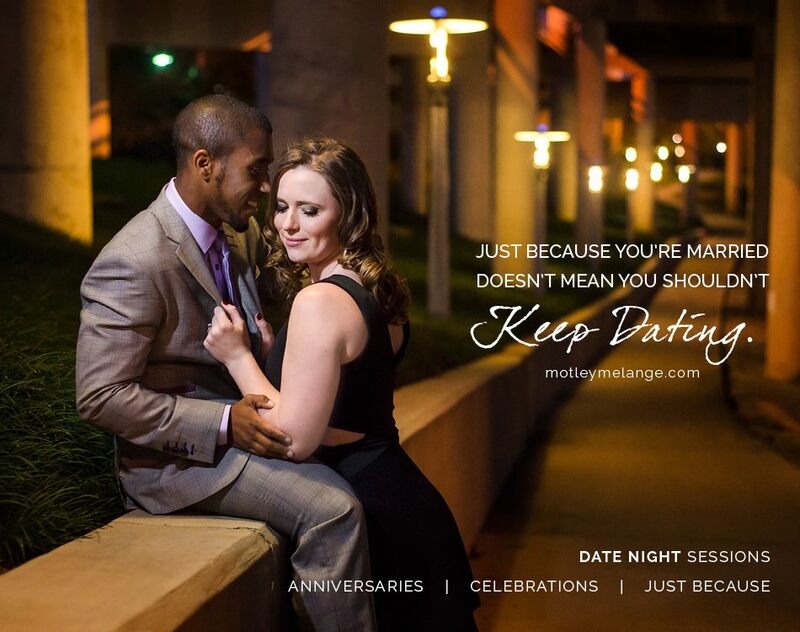 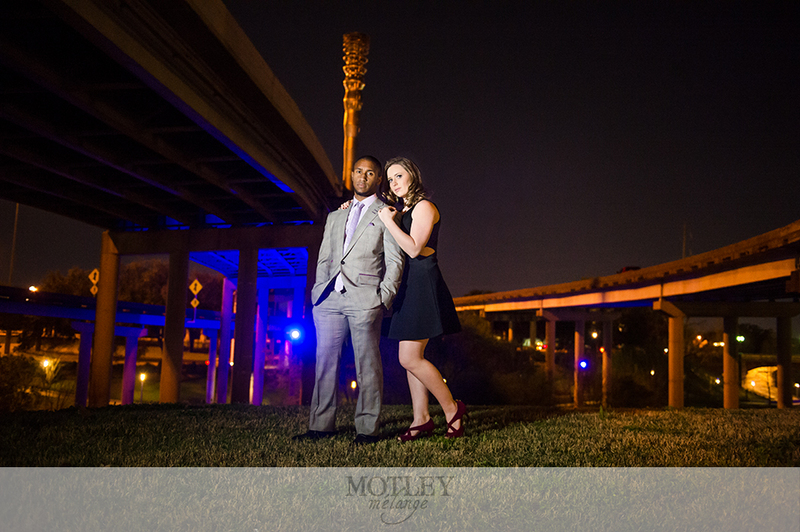 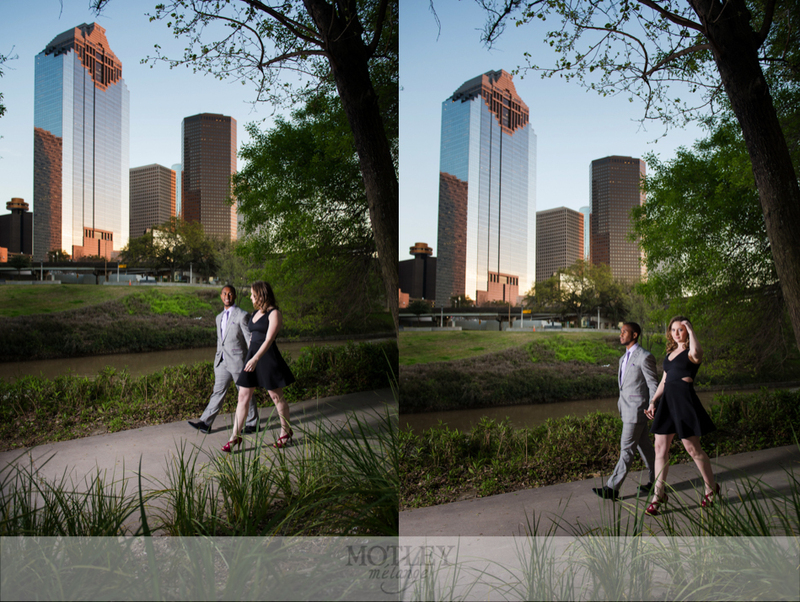 Date Night sessions are here and brought to you by Houston wedding photographer, Motley Mélange! 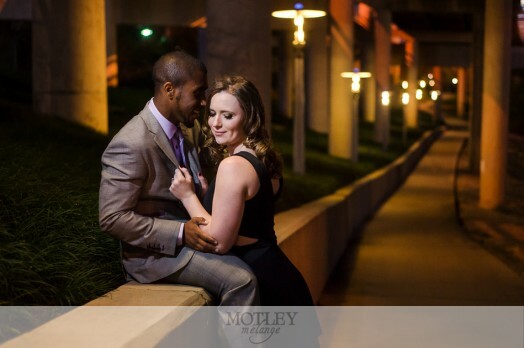 Centered around you and your date, these fabulous new sessions will showcase the romance and love you have for each other and your lives together. 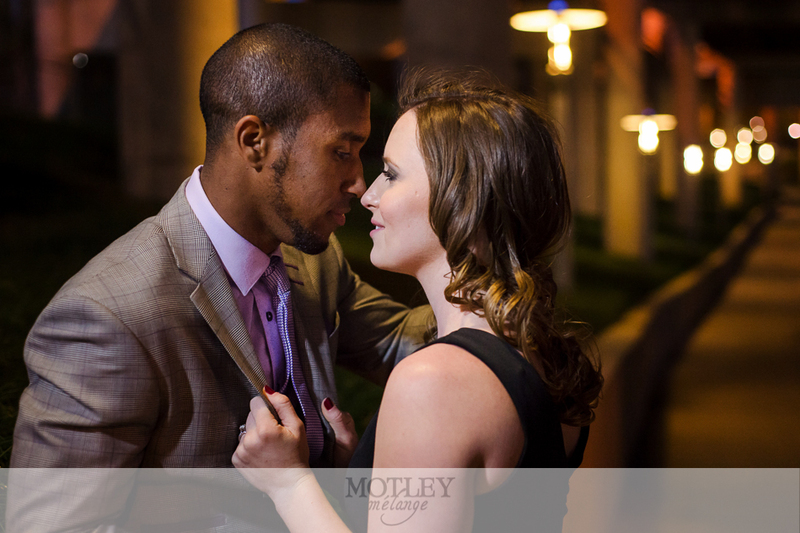 Leave the kids at home with the sitter and break out those chic date night threads and let’s head out for a romantic night on the town. 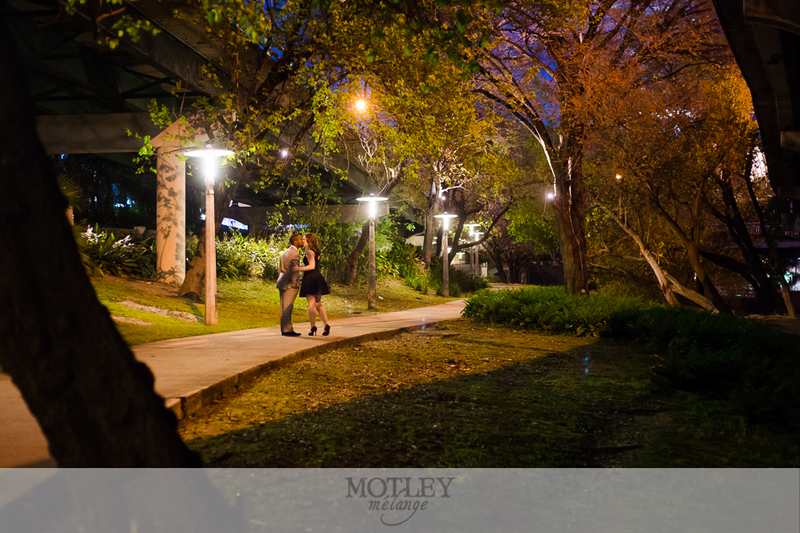 Date Night sessions start at sunset and extend past dusk to really give an intimate feel between the two of you. 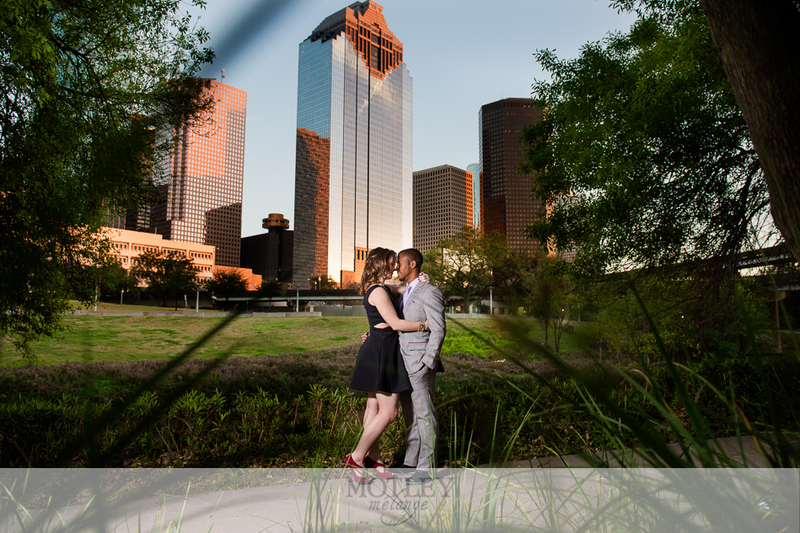 We have some great location recommendations that are perfect! 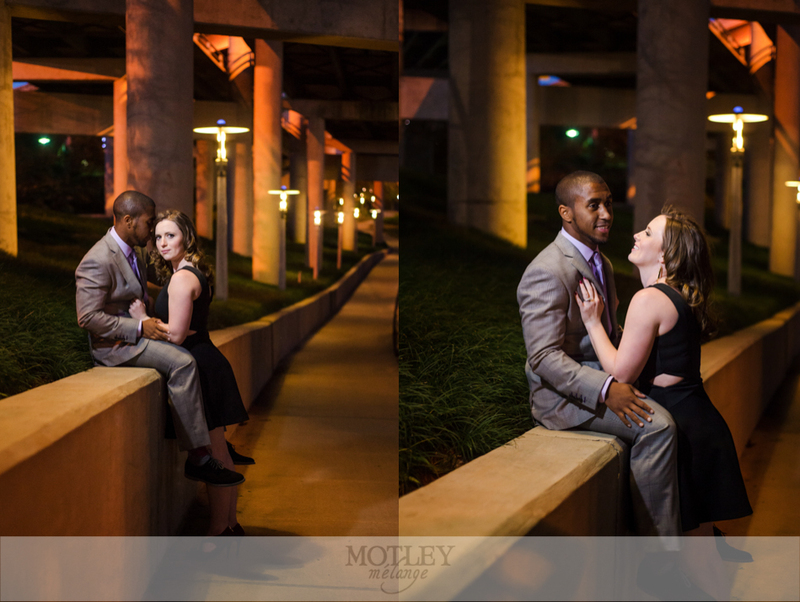 Ask yourself this question: When was the last time you had photos of JUST the two of you? 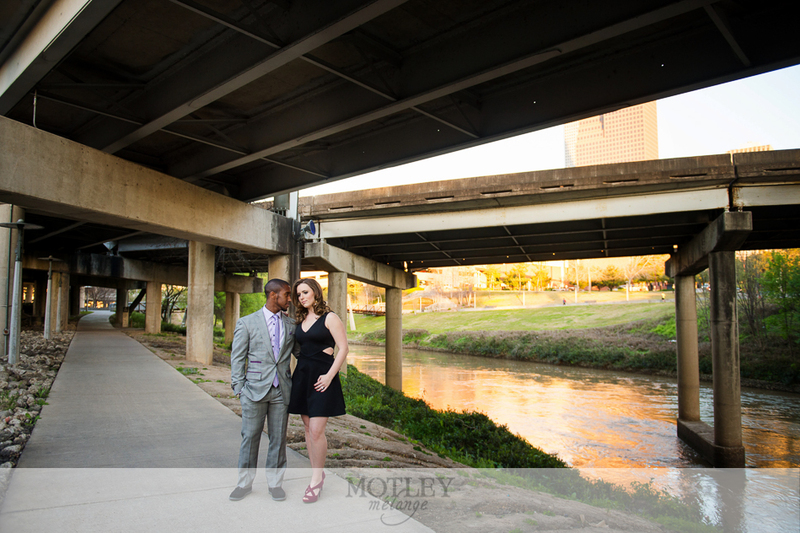 If your answer to this question is, “My wedding day” then this session is JUST FOR YOU! 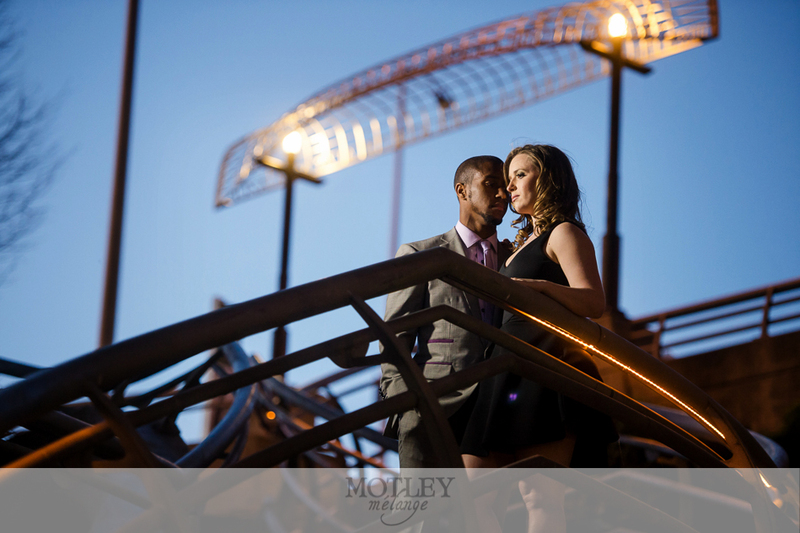 Whether it’s your first year anniversary, a quiet night away from the kids or a celebration of 50 years together, Date Night sessions are your ticket to stunning and unique photos. 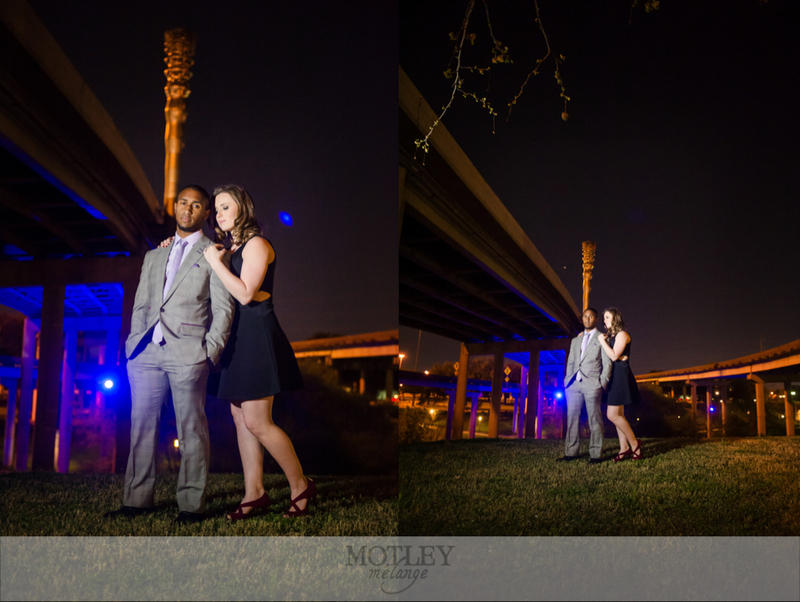 Shoot us an email to book your session!